I thought this was a really useful read as we prepare to adopt a child that will make our family multiracial. I plan to use the pictures to demonstrate to our child that there are other families that look different from each other. 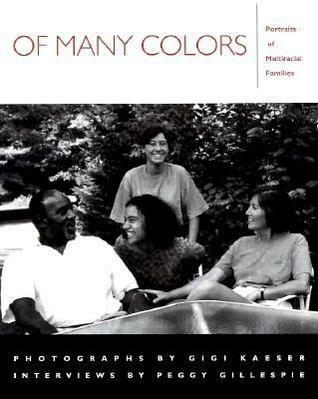 I also enjoyed the personal accounts of how being multiracial affected each member of the family. Their honest sharing of their experience was helpful to me and I hope will help our child as well when they are struggling to find their identity. Not as diverse as I would have expected, but overall very interesting.